Moving an exotic car is technically the same process as moving a regular car, but at the same time, it is very different. If with an ordinary car you could consider driving across the country, it is never the case with an exotic car. It is too much of a value to risk it like that. 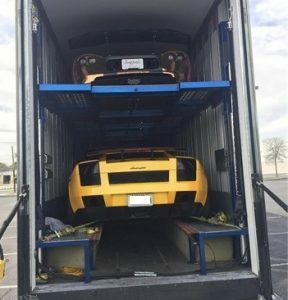 To move an exotic car, the only right option is using Exotic Car Transport services. 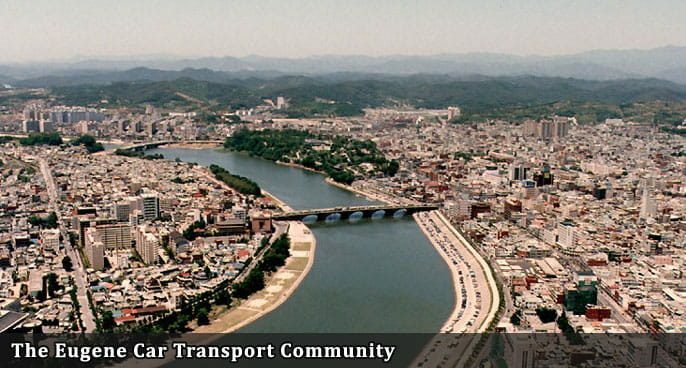 You have to make sure you have chosen a reputable car shipping company to help you with this task. You can’t trust a luxury vehicle to an auto shipping provider if it has not proven to be 100% reliable. In Eugene Car Transport we know what it means to provide premium quality shipping services for exotic cars. We have helped hundreds of clients with shipping cars like Rolls-Royce and Porsche. We know that some cars are like pieces of art. Sometimes they are real gems in people’s collections. So it is very important that we, as a Eugene Auto Shipping provider, do the best work possible. We offer Enclosed Car Shipping with our Exotic Car Transport. Your car will be shipped in an enclosed trailer that provides the best kind of protection. It is a premium kind of service, and we recommend it for expensive vehicles, such as sports cars and classic cars. 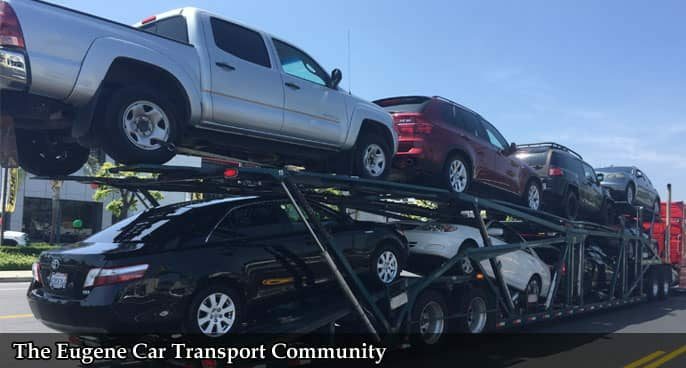 Exotic Auto Shipping will cost you more than regular Open Auto Transport. But when it is a luxury car you need to ship, it can end up costing more to choose cheaper options. There are some cars you can’t afford saving money on. Get a free quote from Eugene Car Transport for your Exotic Auto Shipping. You can fill out a contact form on our website or call our office during our business hours.